Prior to school, Tyson served in the United States Marine Corps as an Infantry Officer and Force Reconnaissance Platoon Commander. While in the Marines, he gained considerable experience leading men into combat, was responsible for the personal and financial well-being of his Marines, and oversaw millions of dollars worth of sensitive equipment. He deployed twice to combat operations in Iraq, conducted special operations within Southeast Asia, and assisted with disaster relief after a major earthquake struck Japan. Tyson was rated to be one of the top junior military officers of an 800-man unit, evaluated among the top 25% of 5,300 same ranked personnel in the Marines Corps, and received an achievement medal from the Commanding General. He left the Marine Corps after six and a half years of honorable service at the rank of Captain and held a Department of Defense Top Secret security clearance. Tyson has over twelve years of total full-time work experience in the finance, military, physics, biotechnology, and retail sectors, including physics research at Los Alamos National Laboratory and analytical chemistry for a biotechnology company in La Jolla. He has extensive analytical and critical thinking skills, and has performed due diligence on numerous financial reports, technical research projects, and military investigations. 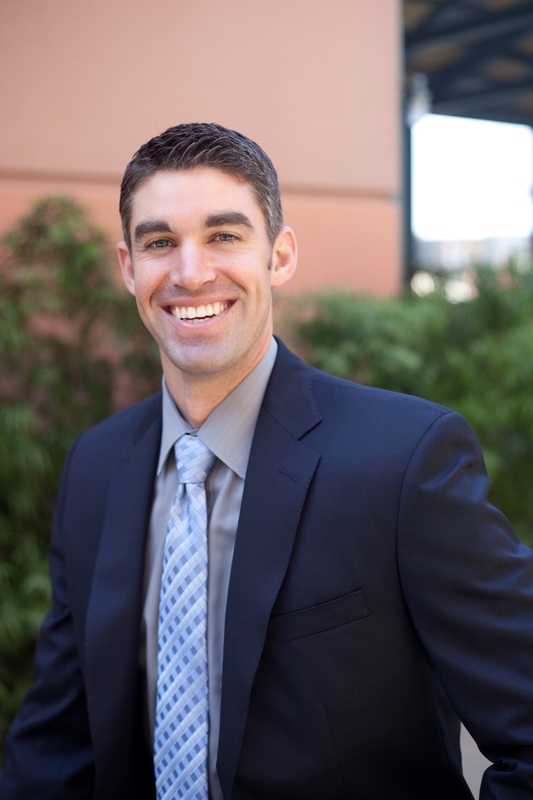 Tyson holds an MBA with a focus in finance from the Rady School at the University of California, San Diego. He holds a B.S. in Chemistry from the University of New Mexico. In his free time, Tyson enjoys swimming, Crossfit, and traveling the world, where he has spent four years living and working overseas within 15 countries. He has a strong interest in politics, economics, technology, investing, and venture capital.